Call us to know how we can assist you in your business. We provide the free consultation to small businesses those are eager to make it big. 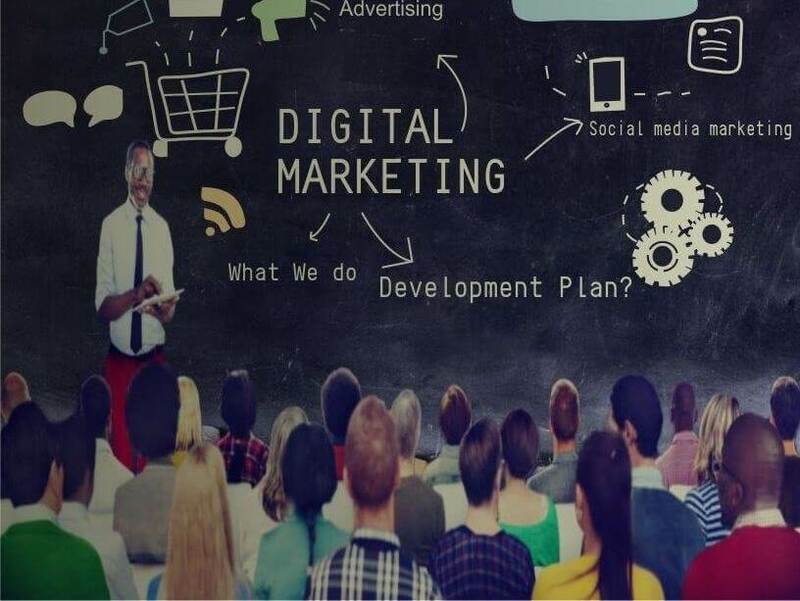 It includes Search Engine Marketing, SEO, social media marketing, Google ads, Online marketing, Lead generation, Digital marketing, SEO, Website designing, Online marketing. To make it big, you need to understand all the aspect of the business. We will let you know, what you are doing and what you need to do to attract the potential customer. Our experts will guide you in every possible way to reach out to your goal. "Your website is the face of your business"
Today 60% internet users access the internet through mobile. So, you need to have a website with responsive design. The user expects rich graphics, smooth crawling, and fast animation, all loading quickly. So we need to focus on User Experience and for that, we need a custom solution for every platform but it will take much more time. We streamline all these work with AMP (Accelerated Mobile Pages) which improves mobile sites of web and gives the user great experience. "Sharing is Good, and with technology, sharing is easy". Everyone is searching everything nowadays on the internet. So our business needs social media marketing. Every business has to be present on all digital platforms. And we would love to present you as the best player of the category using white hat techniques, we will provide you much-needed web presence and assist you to grow. We cover each and everything from Digital marketing are On-page SEO to Off-page SEO, Social Media Optimization to Social Media Marketing and Search Engine Marketing. Our Digital Marketing Company in Pune includes all digital marketing SEO, SMM. "Marketing is no longer about the stuff you make, but about the stories, you tell." This line completely suits to our creative team. Integrated Marketing involves the creation of a brochure, leaflets, hoardings, and logo as well. 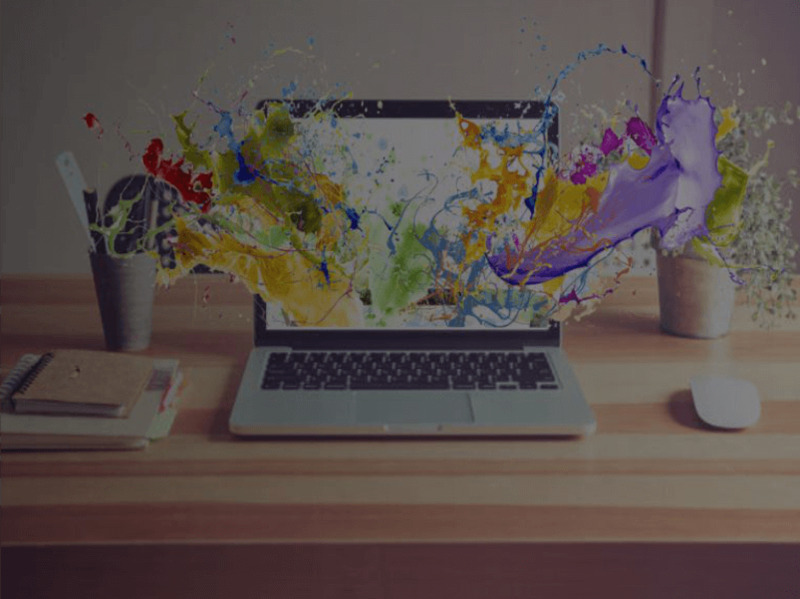 We have dedicated a team of creative artists who gives an innovative idea about your business with their out of box thinking. This combines with our online expertise assure you that the campaign will run effectively across all the platforms. Marketing is all about leads and sale and for generating leads we must nurture all the aspects related to marketing. So, we can't put down the offline media. This includes print media, offline media property and many more. 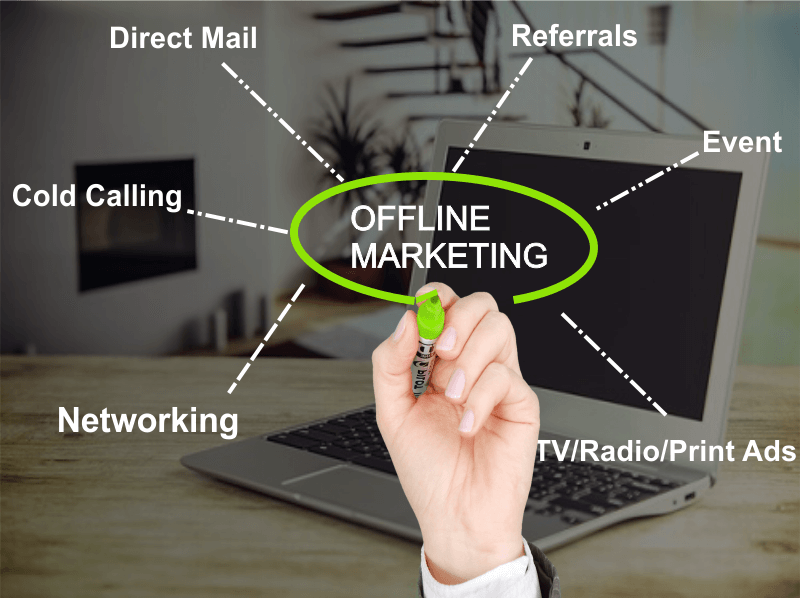 Integration of offline and online marketing will amaze you. "Graphs and Charts Let You Know Where You Stand"
The customer wants to see the result as per their need. 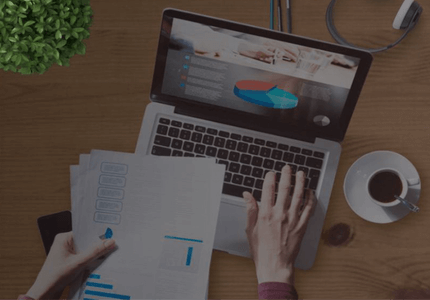 We provide detail reports of each and everything related to business and after analysis, we will let you know where you are improving and where you need to improve. You can check it through graphical representation and it will be much easier to understand. 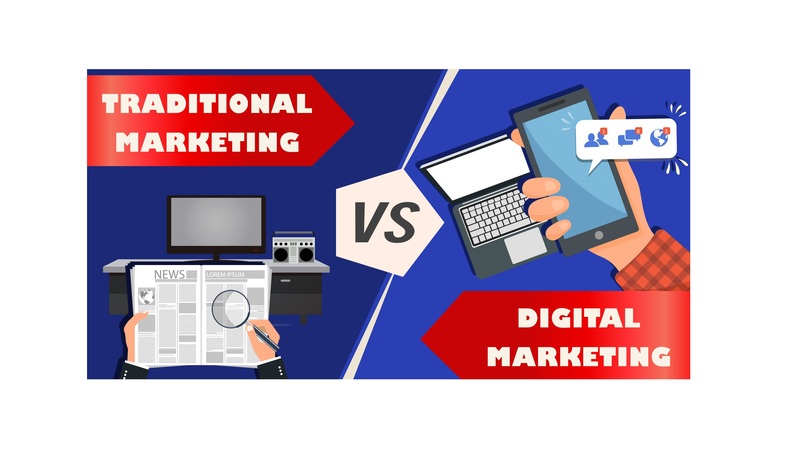 Also our Digital marketing Company in Pune offers you Search Engine Marketing, SEO, social media marketing, Google ads, Online marketing, Lead generation, Digital marketing, SEO, Website designing, Online marketing.